Six movies featuring Chinese scientists will hit the screens of science and technology museums nationwide, People's Daily reported Monday. The tour started at the China Science and Technology Museum Sunday to mark the 70th anniversary of the founding of the People's Republic of China. As part of the Beijing International Film Festival, the six movies available for public screening are "Roaring Across the Horizon," "I Am a Doctor," "Yuan Longping," "Hsue-shen Tsien," "Endless Love," and "Love Pascal." The films illustrate achievement of the scientists in terms of aiding national independence, prosperity and people's well-being. 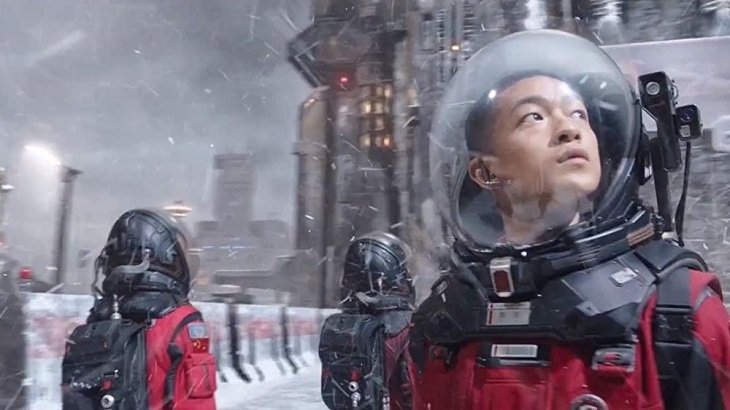 During the tour, scientists and film executive producers will be invited to meet the audience, telling their stories to inspire young Chinese, according to the newspaper.